It is estimated that aproximalty 26 billion lbs. of textiles are trashed each year and only 15% of these are recovered for recycling. A report by Ellen MacArthur Foundation underscored that "the waste and the throwaway nature of fashion means that the industry creates 1.2 billion tons of greenhouse emissions every year — that’s more than all international flights and shipping combined". That is why upcycling and closed-loop systems are so important to eliminate the concept of waste. Since 1956, a family owned textile group called Iris Textiles is tackling exactly this challenge. 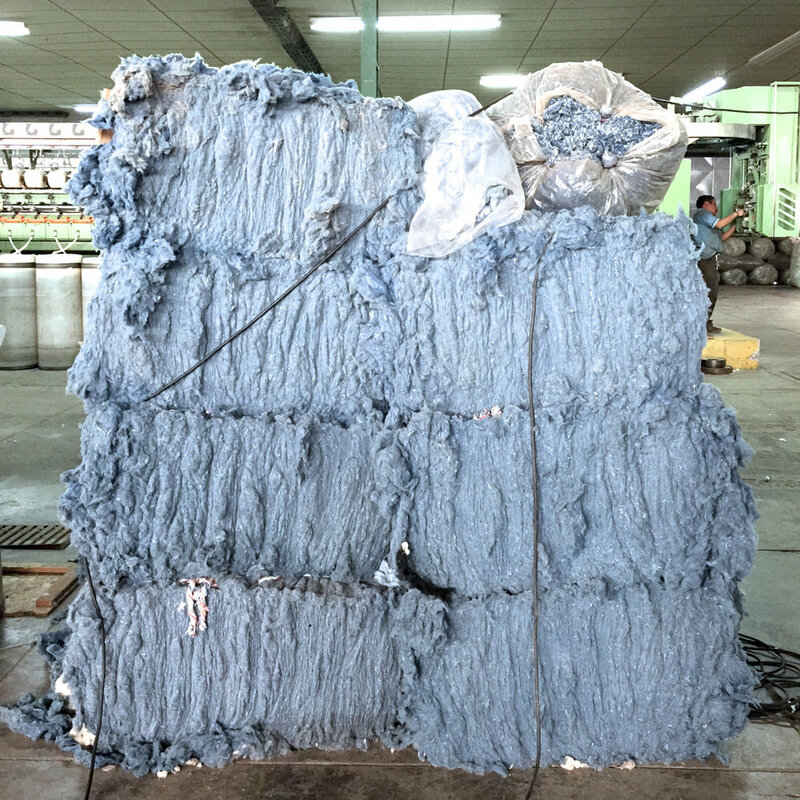 Quality and environmental friendly manufacturing has always been the essence of this company, and this ethos has reached its peak with their newest project: "The New Denim Project", which is a closed-loop system turning textile waste into yarns. 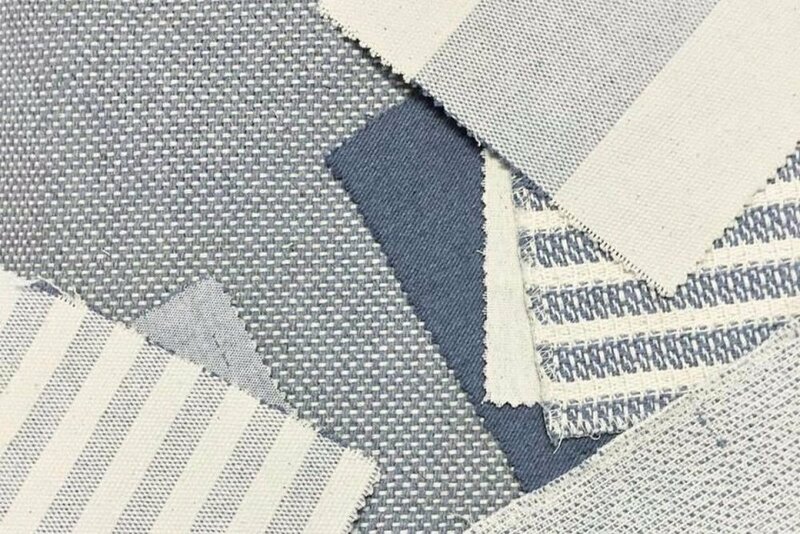 Iris Textiles creates upcycled woven and knit fabrics by upcycling cotton, denim and other pre-consumer waste fibers. Their manufacturing process is chemical-free, dye-free and uses minimal water and energy. Also all yarns are not synthetic and are all 100% natural and biodegradable. Through their upcycling process every kilogram of upcycled textile waste saves 20,000 liters of water and every ton of upcycled textiles prevents a massive 20 tons of CO2 from entering the atmosphere. What we admire the most is the exemplary way that Iris Textiles donates their own waste from their upcycling process to coffee-growers to use as compost to grow specialty coffee in the highlands of Guatemala. 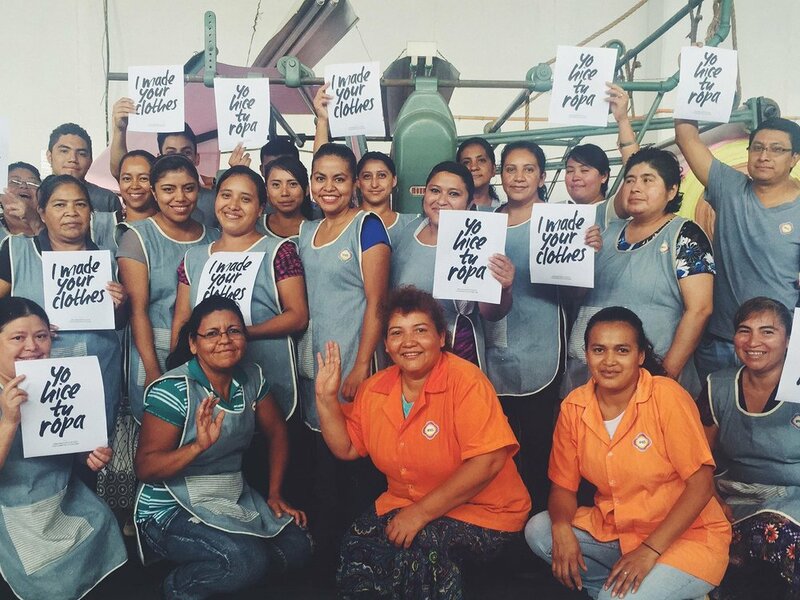 Iris Textile’s workplace standards are 100% compliant to Guatemala’s local laws and regulations. Iris Textiles yarns are just mesmerising and can be used to create a variety of different products such as bags, woman’s clothing, children’s clothing and homeware products. This really confirms the philosophy of the owners as their objective is to give products a “second life”.